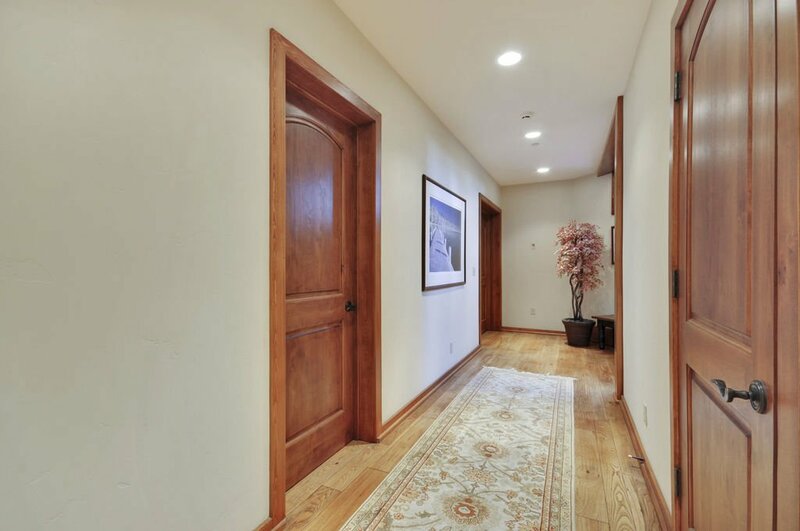 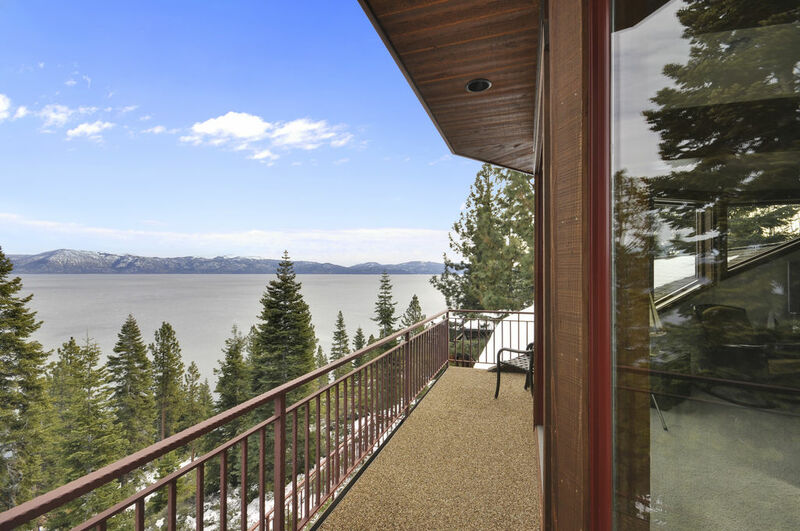 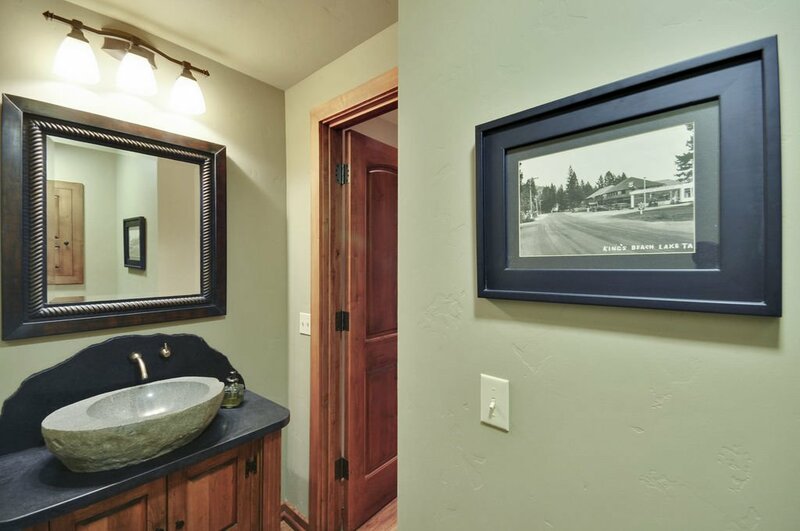 Lakeview - Dollar Point AmenitiesThis elegant home enjoys peace and privacy with expansive lake views of the unmatched beauty of Tahoe. 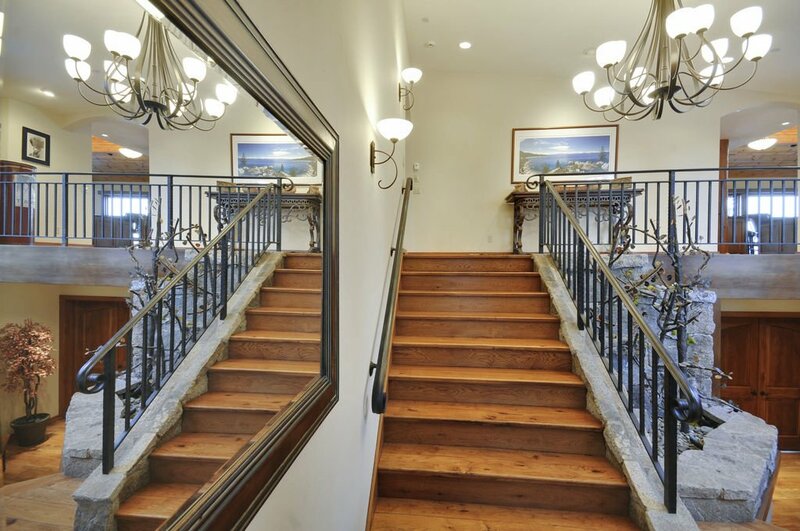 The exquisite architecture and design throughout the property hosts a great room with open floor plan, 3 levels and an elevator for your convenience. 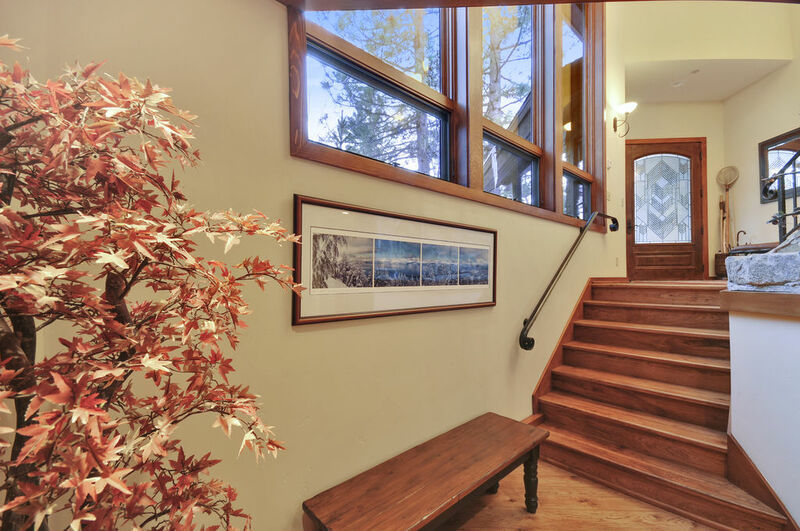 Living and entertaining spaces include 3 en-suite bedrooms, 2 with steam showers and jetted tubs, 3 lake view decks, full kitchen/pantry, dining room and "Eagle's Nest" office/family room. 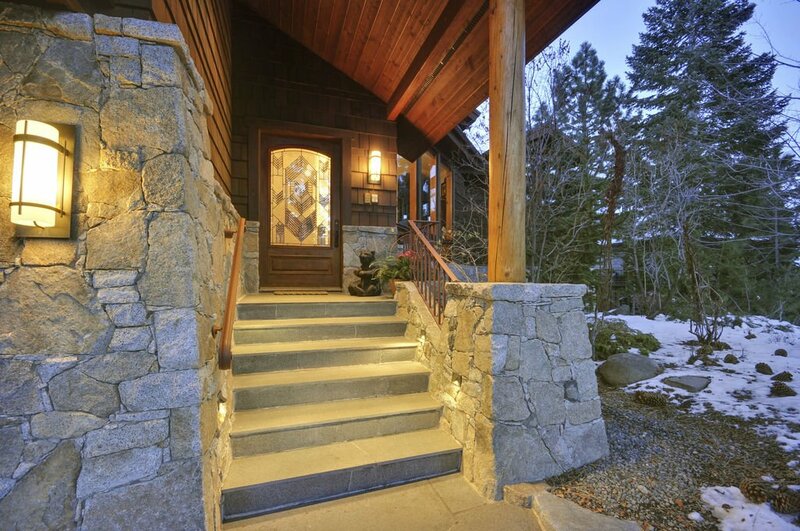 Heated walkways and level drive way. 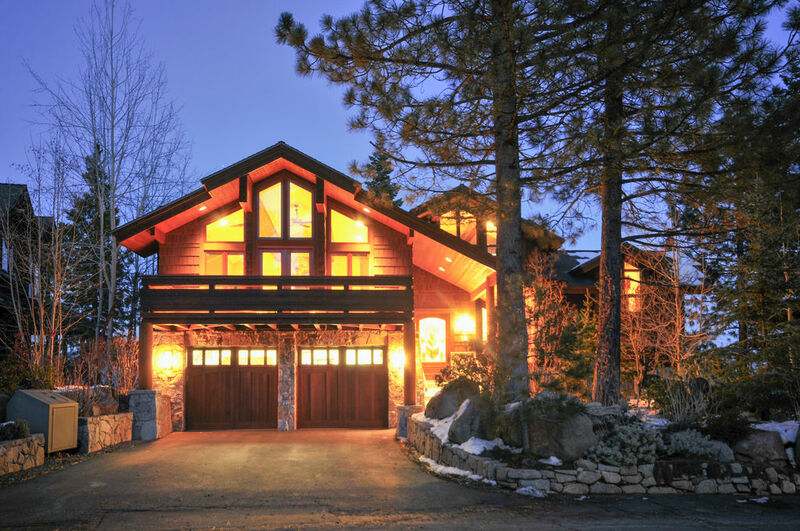 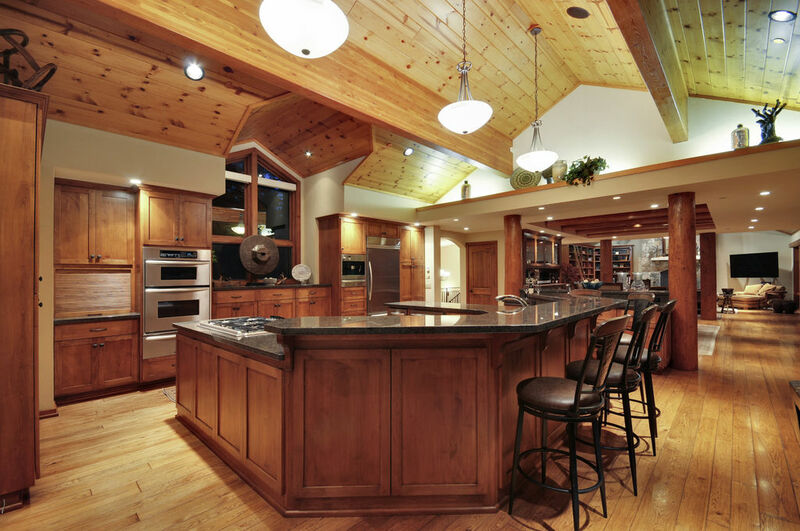 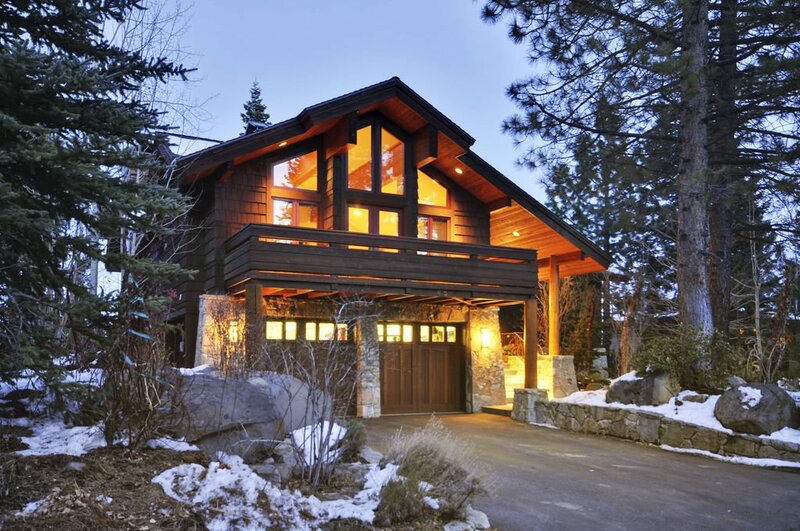 This elegant lodge embodies Lake Tahoe luxury. 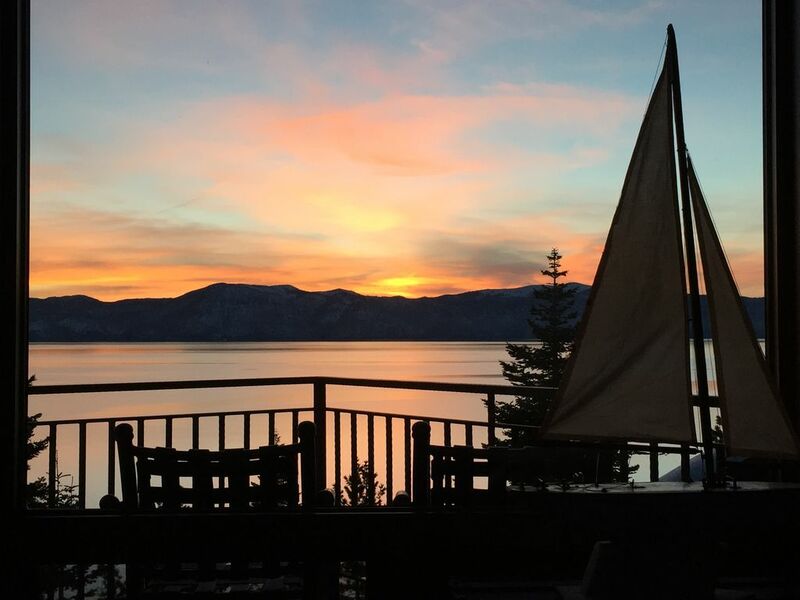 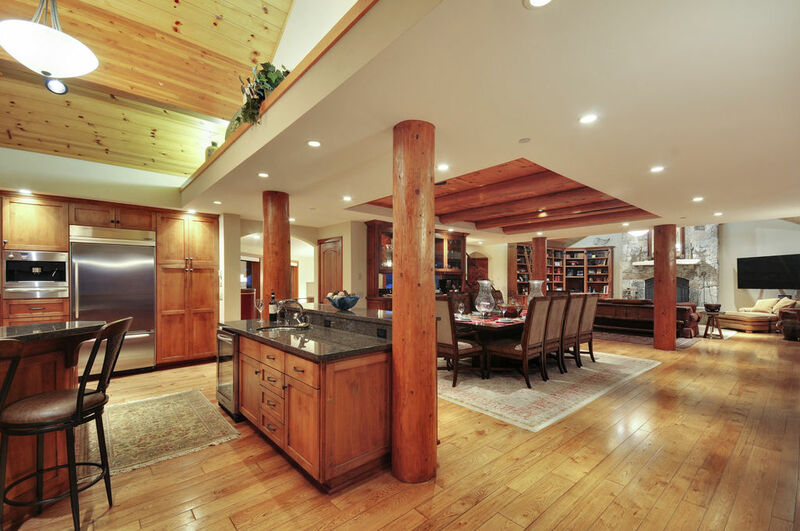 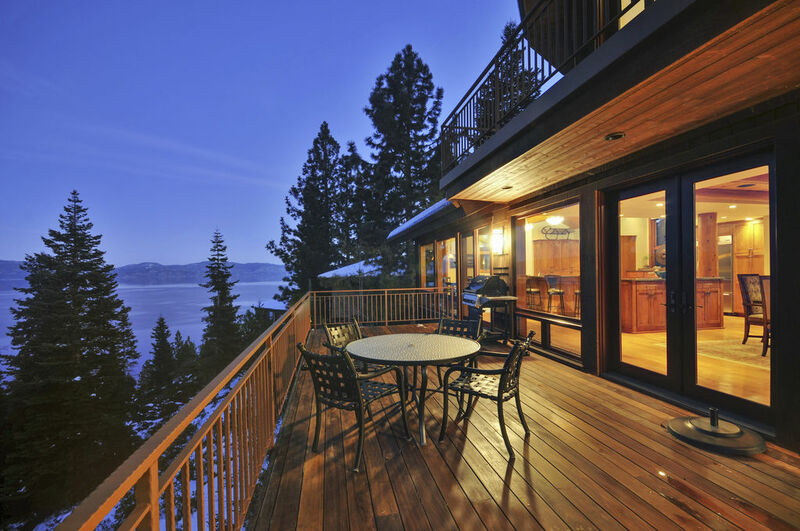 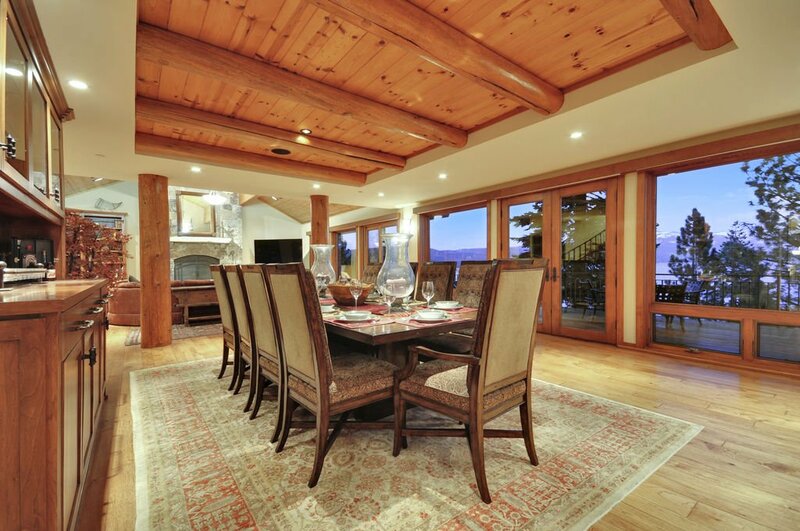 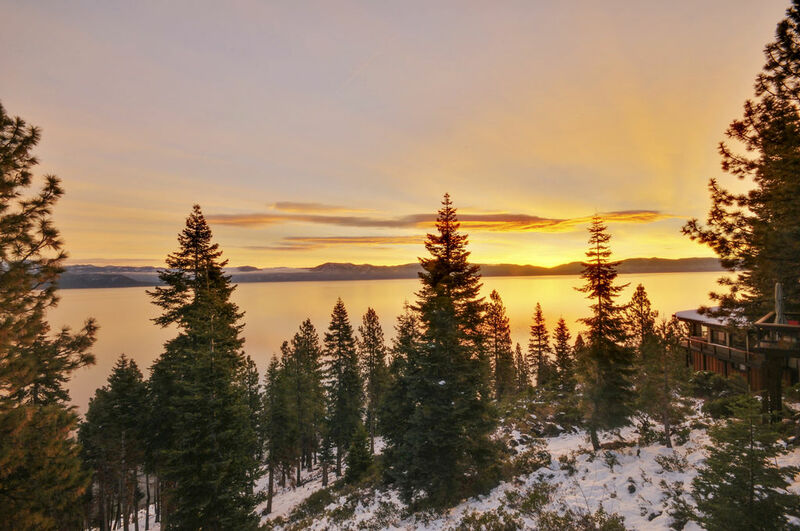 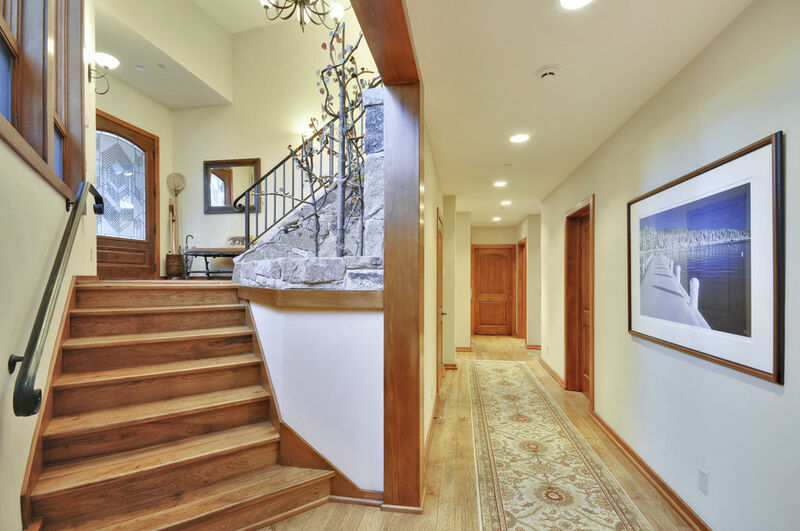 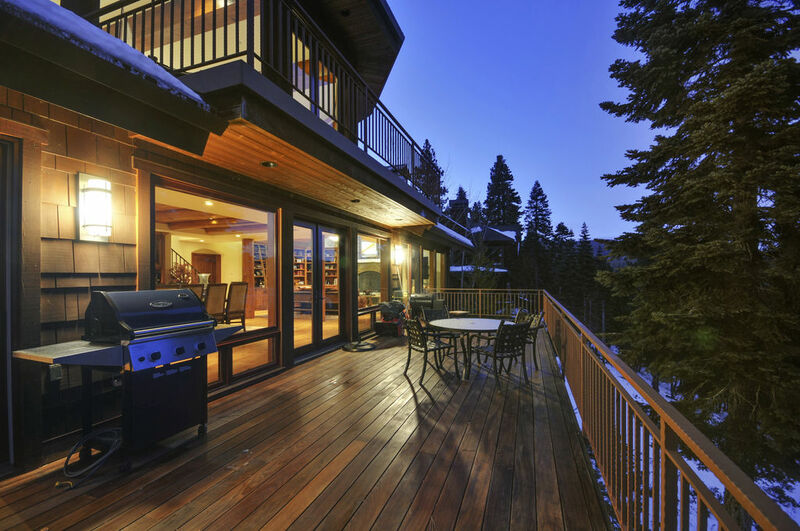 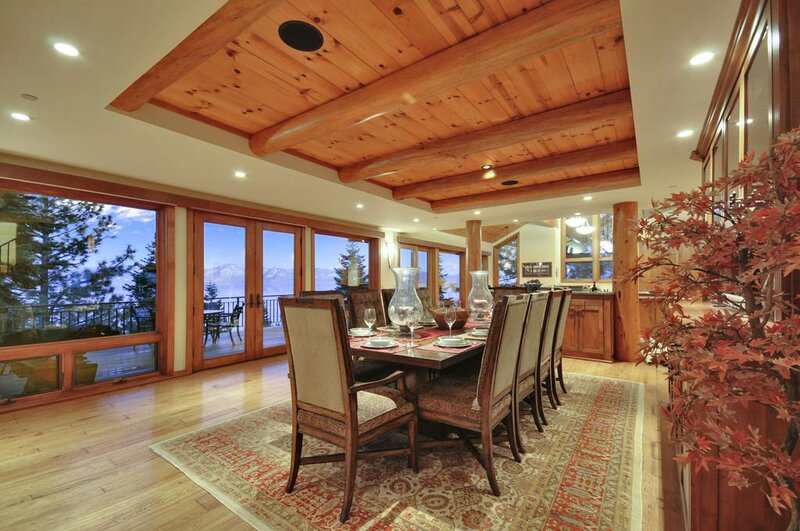 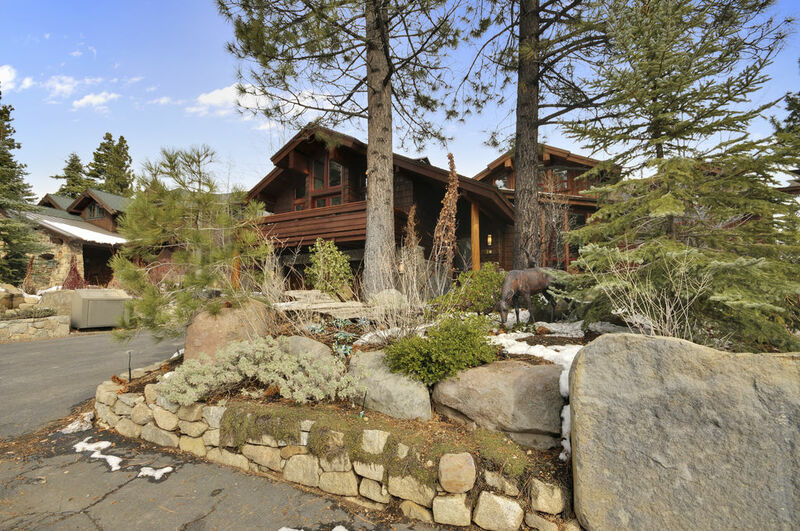 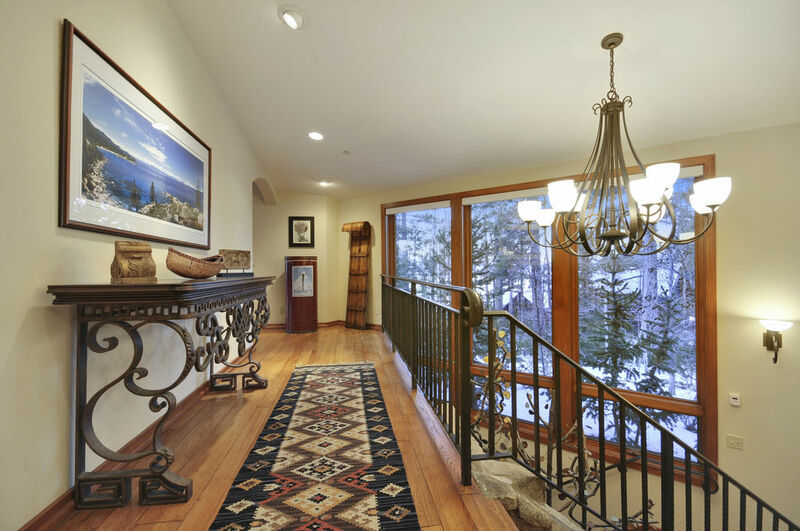 Enjoy peace and privacy with panoramic views of the unmatched beauty of Lake Tahoe. 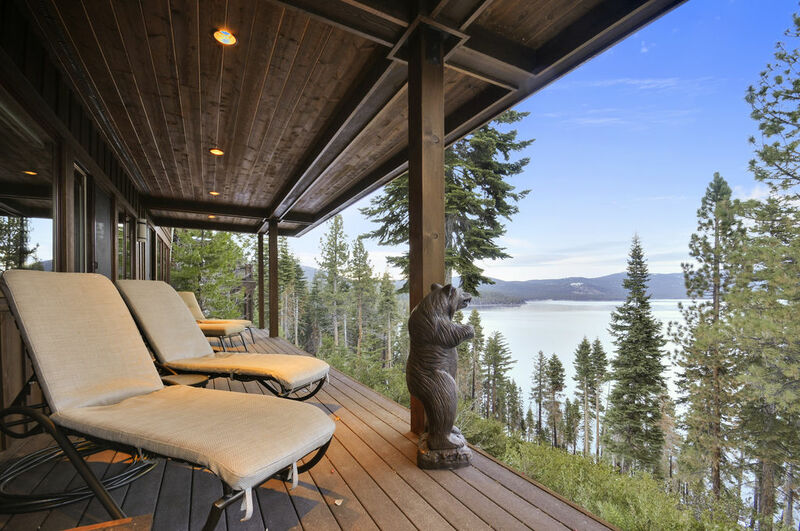 The incomparable setting of this house leaves only a slight down-slope of Chinquapin greenbelt between you and the ever-changing drama of Tahoe's waters and mountain vistas. 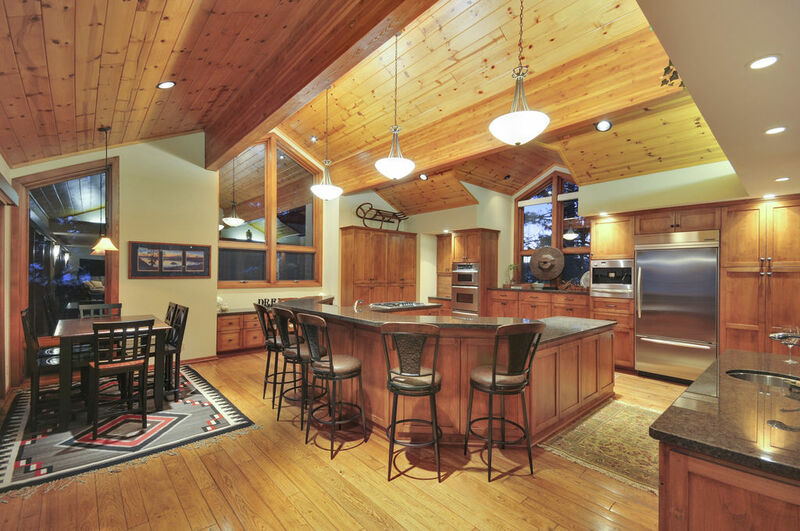 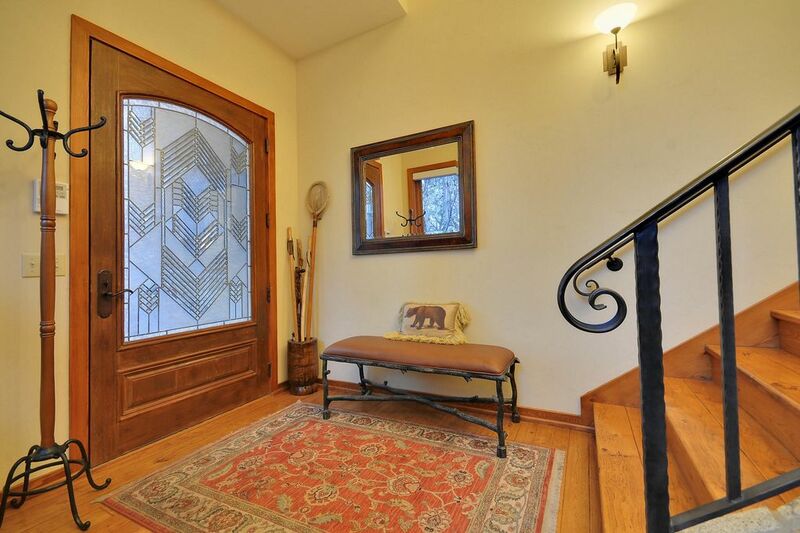 The exquisite architecture and design of the property provide a great room with an open floor plan. 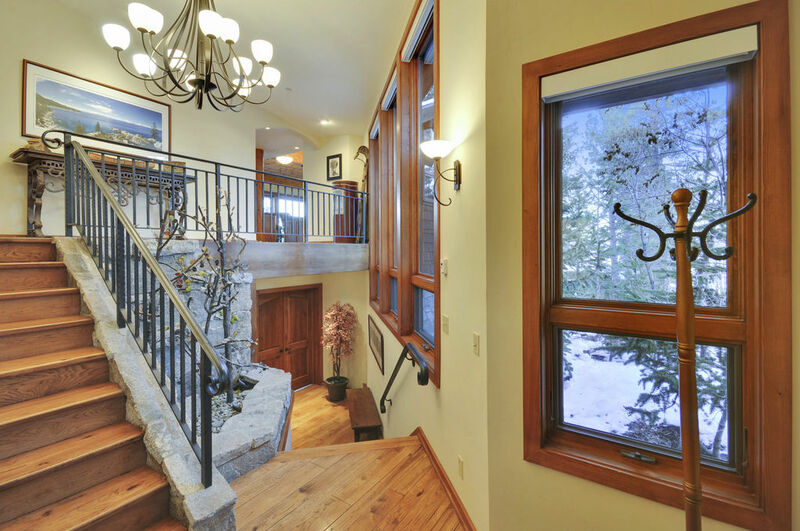 There are three levels to this house, and there is an elevator ascending from the garage for your added convenience. 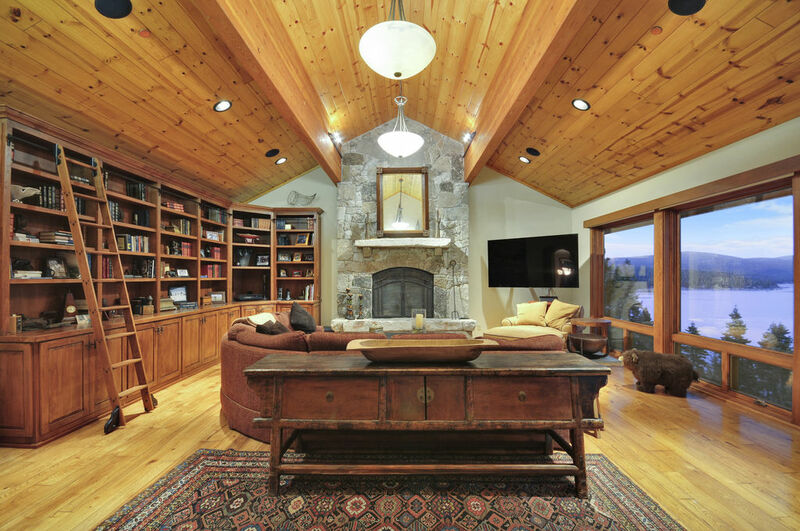 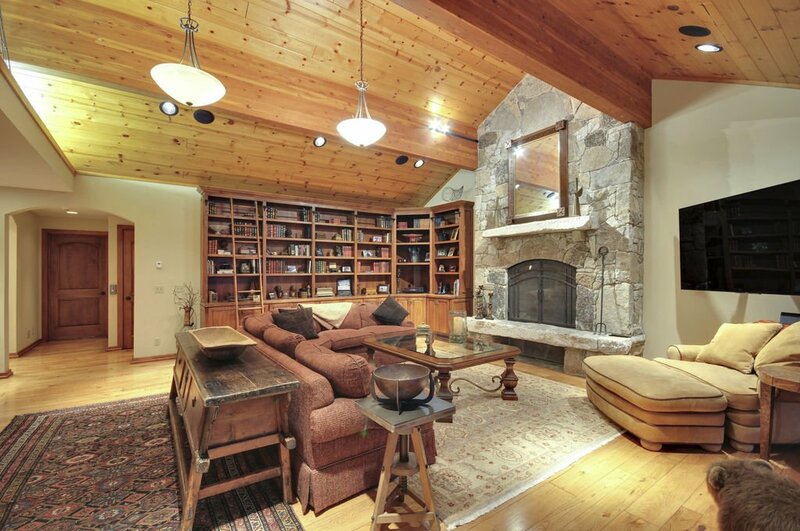 The great room provides the warmth and beauty of a massive stone fireplace and an impressive custom library. 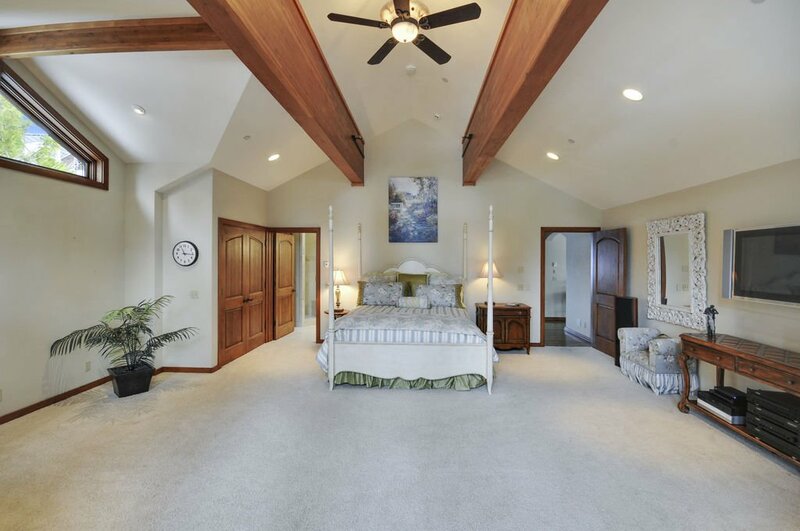 Different ceiling levels create depth and luxury between the rooms on the main floor. 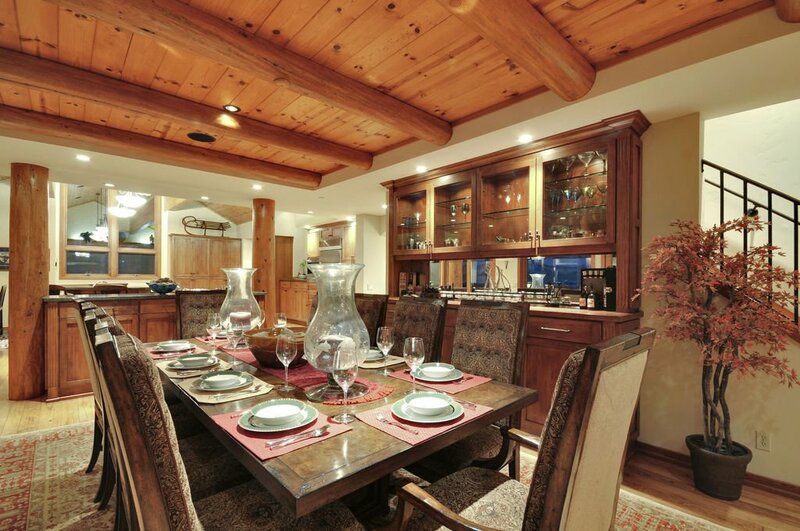 The large dining room table provides the perfect setting for a royal dinner. 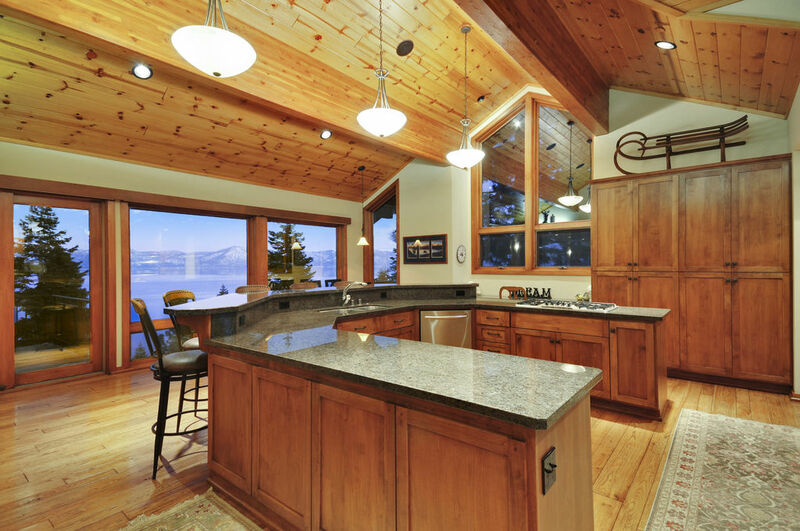 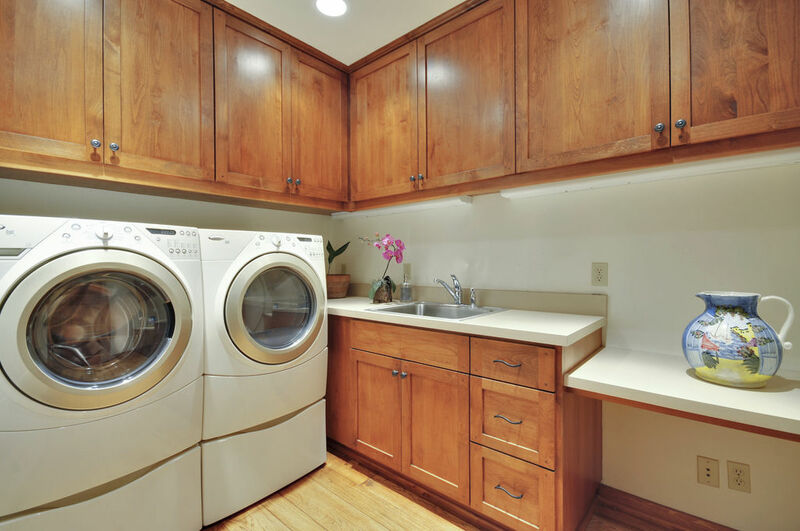 The kitchen has everything you need to prepare a home-cooked meal, including several cooking areas, two dishwashers, and a wine cooler. 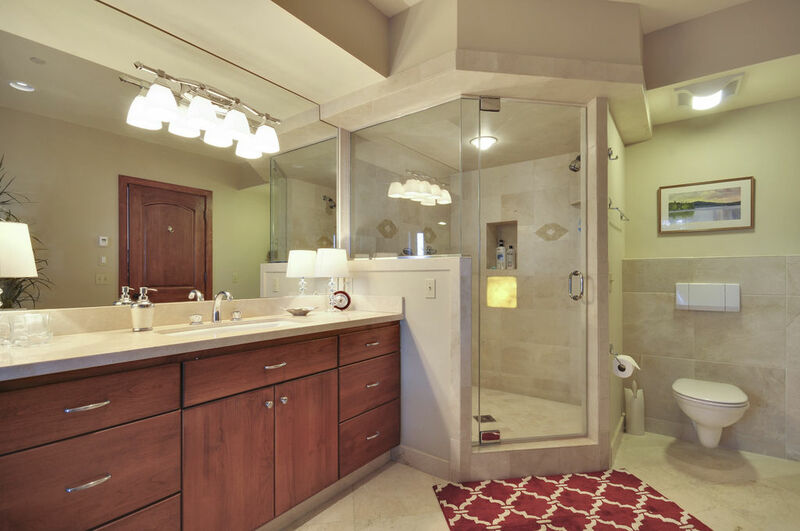 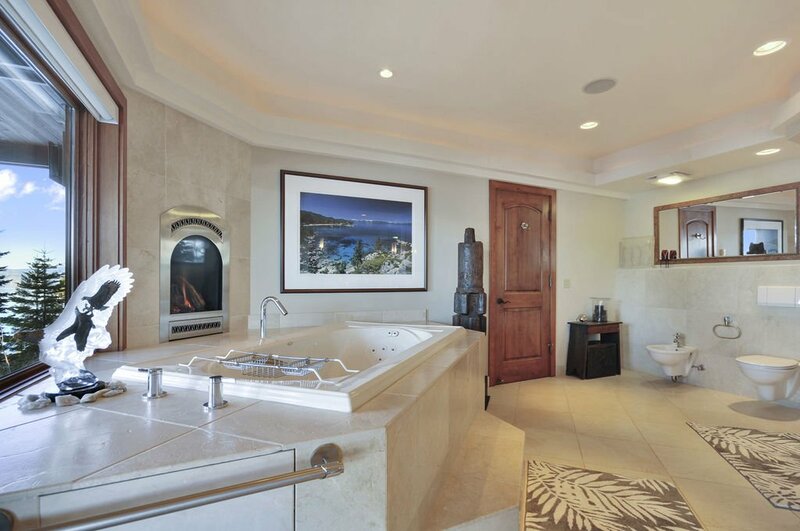 This dream house has three en-suite bedrooms, two with their own steam showers and jetted tubs. 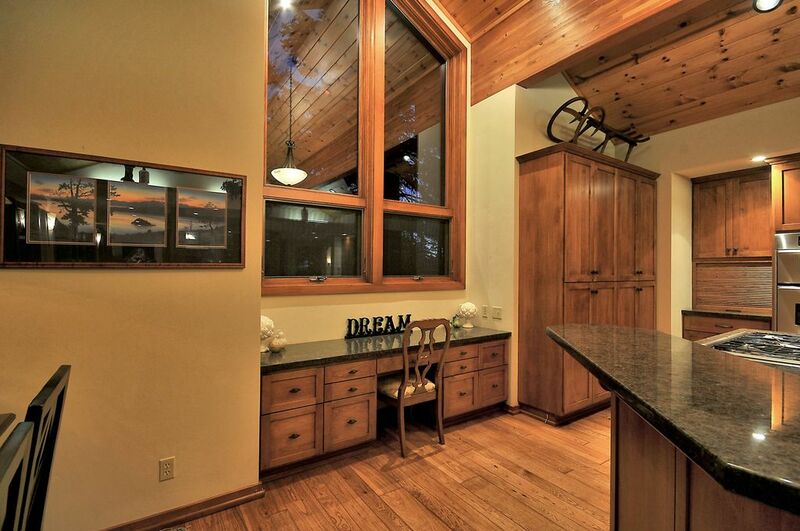 One bedroom is located on the main floor. 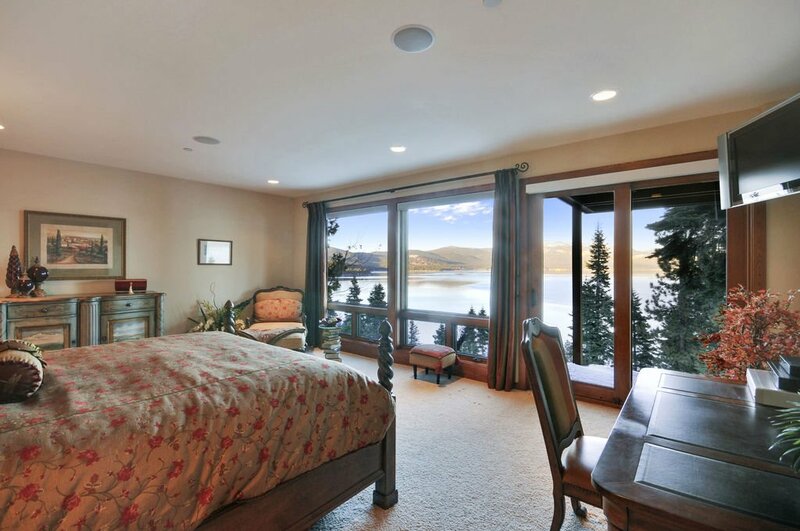 The other two bedrooms are downstairs - at opposite ends of a beautiful foyer - and with each presenting their own gorgeous views of the lake. 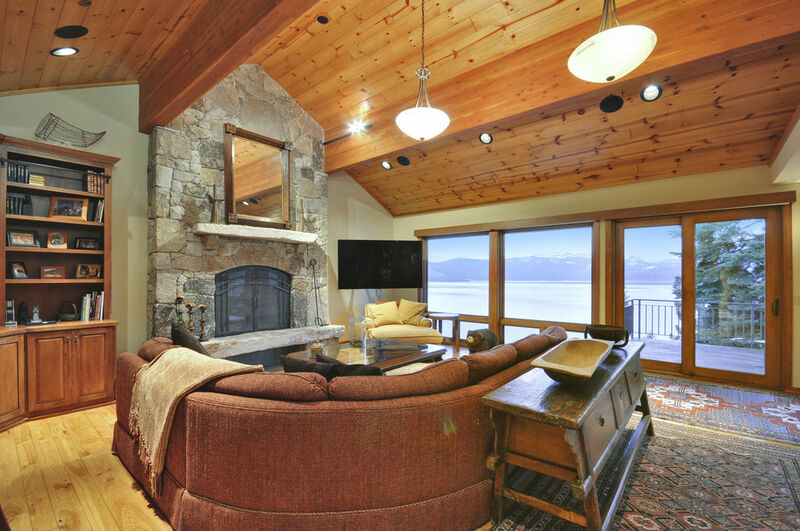 The beds face the floor-to-ceiling windows so that when the sun rises in the morning you are there to take in the most breath-taking views Tahoe has to offer. 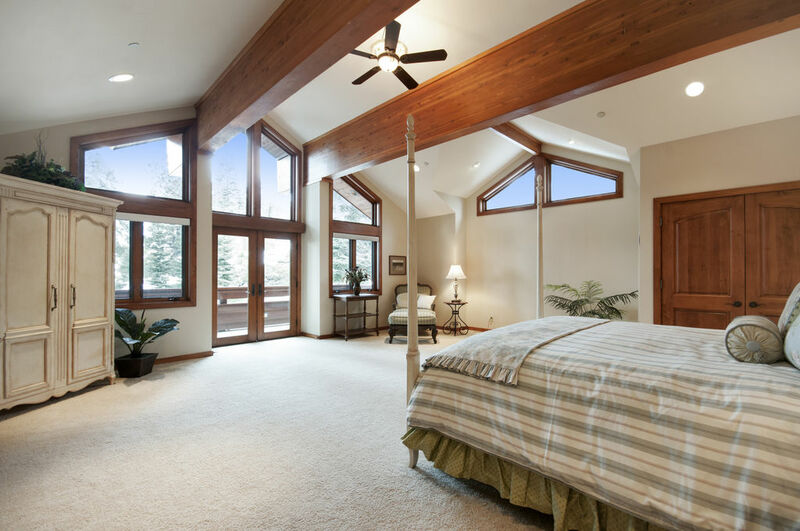 (You may use the remotes to close the blinds and lie back down to sleep if you're not an early bird). 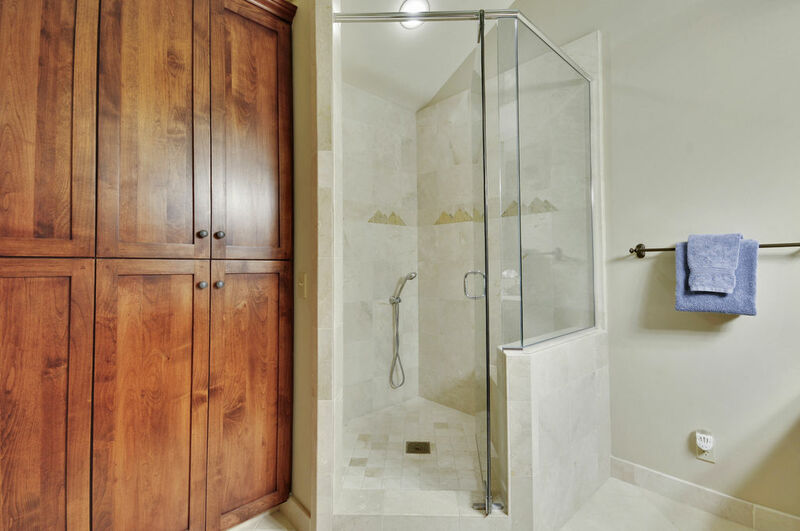 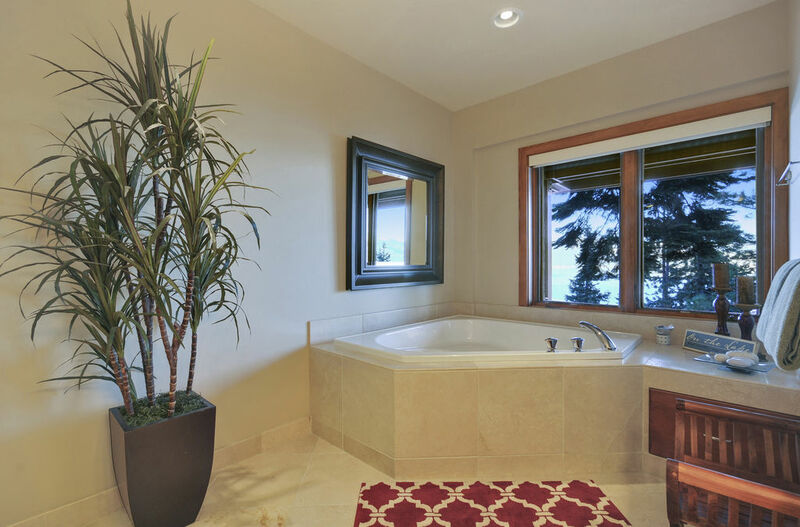 The master bathroom's jetted tub is situated next to its own gas fireplace so that after a long day of play you can enjoy the fire, the views, and a long soak - all in the marble comfort of your own elegant bathroom. 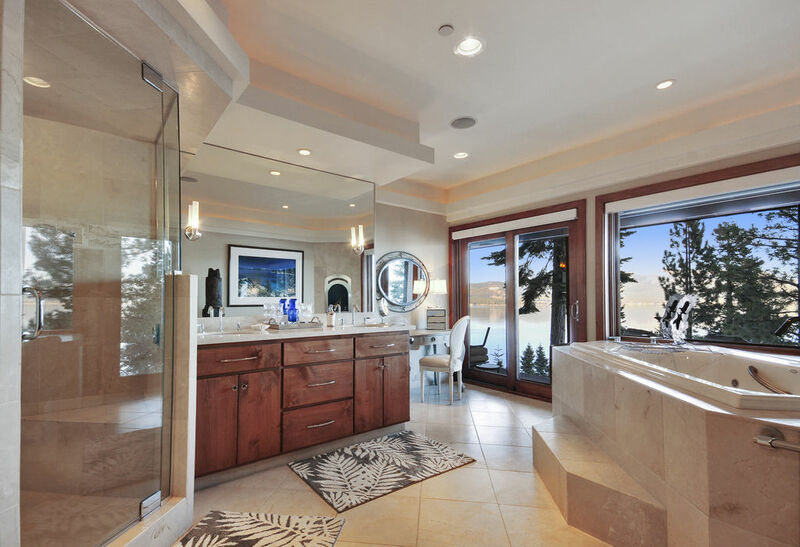 This luxury house is soaked in stunning panoramic views from nearly every room. 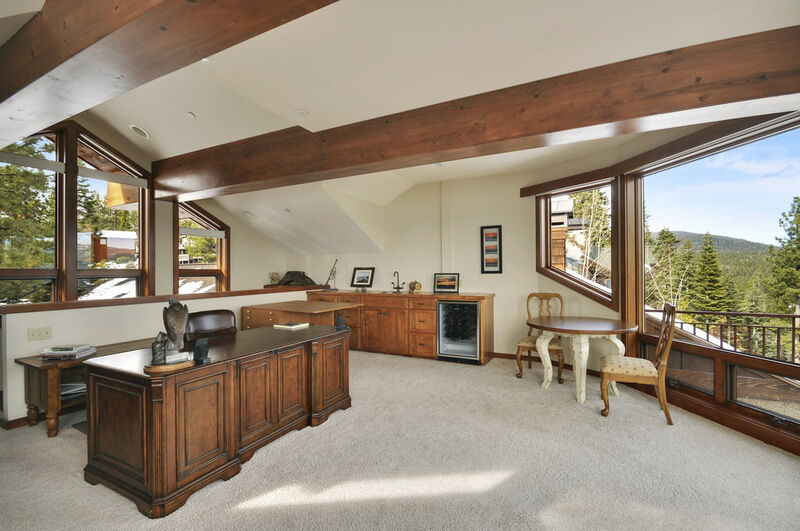 The top floor has an “Eagle’s Nest” office/Family room (equipped with 2 bean bags that fold out into Queen mattresses) that is just the cherry on top. 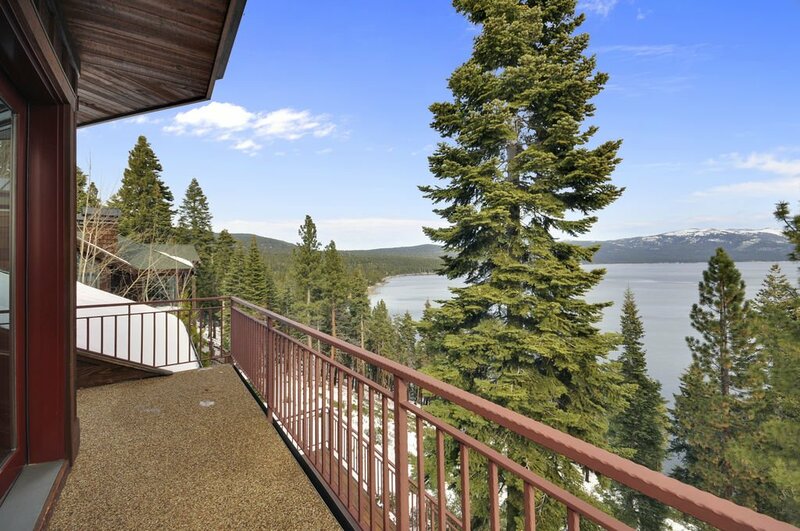 The 4 lake view decks, heated walkways, walk to the beach, pool, and tennis are all also added bonuses to create the perfect high-end home for any family vacation.